Ever find yourself lacking for space in your garage? You you find it difficult to get in and out of your car because of everything you have stored? Or maybe you don't use your garage to park your car! 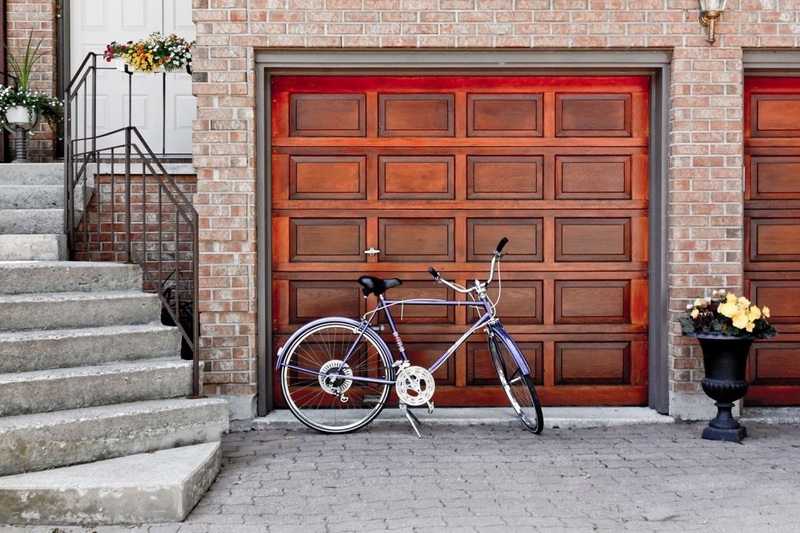 No judgement here - we've all got our "garage" stories :-) If you're looking for some easy ways to bring some hope back to your garage, check out these tips for making room! Click Here!